3. Mylan. For 2016, they had a big hike in prices for live-saving drugs. 2. Bank of America. 44% of the customers who did the surveys had bad feedback about their experience, for both debit and credit card operations. 1. 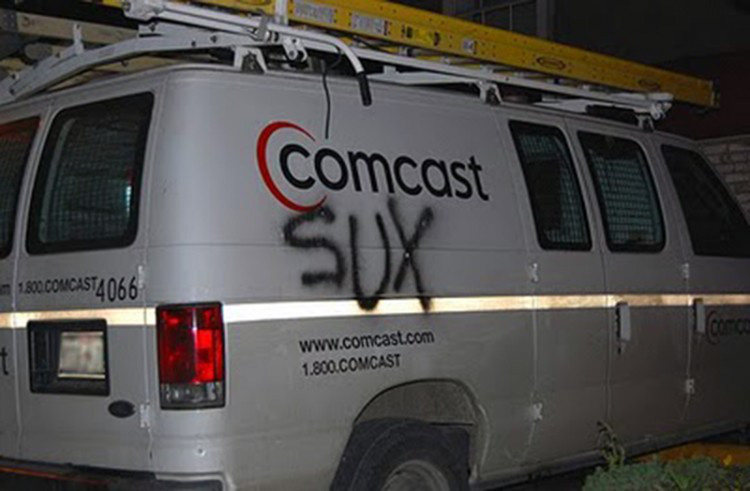 Comcast. They have the worst customer service score than any other industry average. VOTE | Customers Rank ‘Worst Fast Food Restaurant’ — Whats yours?